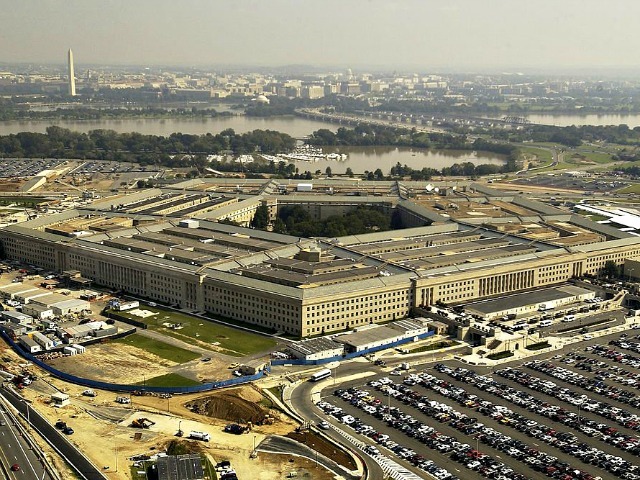 A woman on a Pentagon tour bus who began vomiting later informed officials she had recently been in Africa, prompting a hazmat team to be dispatched and a portion of the Pentagon parking lot to be sealed off. According to Washington CBS Local, the woman is now at Virginia Hospital Center. News of the Pentagon Ebola scare comes as President Barack Obama continues to resist public and congressional calls for the government to temporarily halt airlines from Ebola hot zones from entering the United States. A bipartisan coalition of 70 members of Congress have urged Obama to put common sense measures in place, and a citizen-driven White House petition urging similar action has now swelled to over 43,000 signatures. To receive an official Obama White House response, the petition needs 100,000 signatures in the next two weeks.